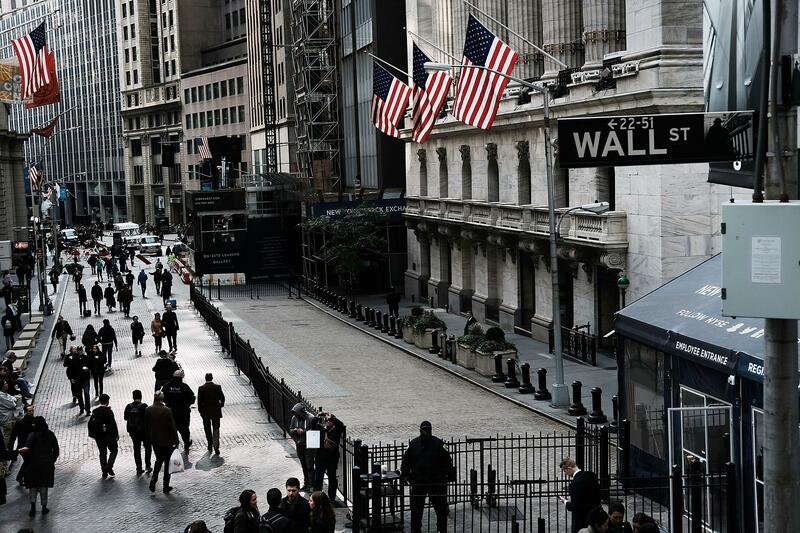 Expect the S&P 500 to rise moderately following the U.S. midterm elections as the broader economic fundamentals remain strong, but trade tensions with China, interest rate hikes and a slowing U.S. growth will likely weigh on markets into 2019. 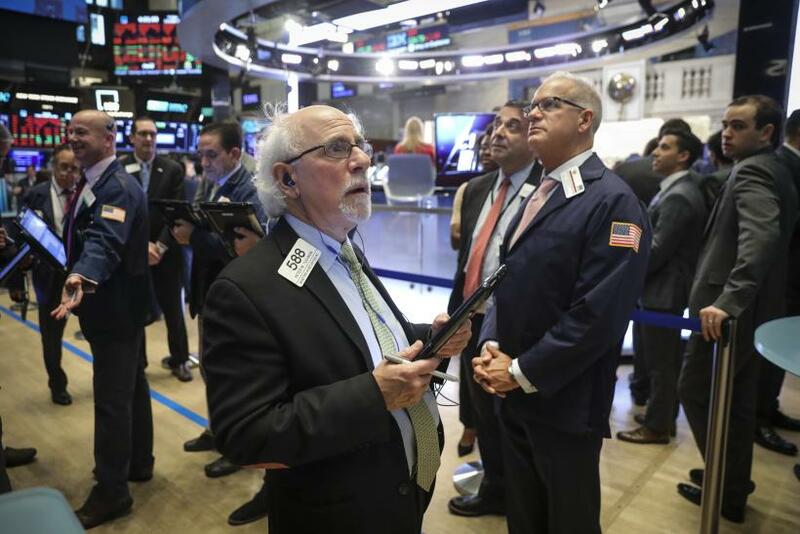 Analysts who spoke to International Business Times think the markets, which have come off a peak, will begin to more closely reflect an expected slowdown. The S&P 500 declined 6.9 percent in the month of October, but is still up 1.4 percent for the year. S&P 500 traded up 0.4 percent, at 2,722.64 on Wednesday. The analysts widely expect Democrats to take the House and Republicans to take the Senate in the midterm polls Nov. 6. They said the markets will get a lift as the uncertainty surrounding the elections blows over and investors will likely focus back on the fundamentals. “I would expect more stabilization of the market following the midterm elections, not necessarily huge rebound, and run-up into the end of the year,” said Yung-Yu Ma, chief investment strategist at BMO Wealth Management. Joel Naroff, President at Naroff Economic Advisors, shared the view. “For 2018, I expect markets to rise, to slowly filter upward, I would be surprised if for the year we have a down,” he said. Hugh Johnson, chief investment officer at Hugh Johnson Advisors, had told International Business Times last week in an interview that he expected the markets to rally by the year-end. Read that story here. Mike Cosgrove, principal at Econoclast, said the equity markets have repriced for a slower rate of growth in global economic activity, slower growth rates in earnings and dividends, and higher interest rates in the year ahead. He added that the fundamentals for equity prices remain strong in terms of growth in earnings (although earnings are expected to slow in 2019 growth will continue), strong dividend growth in 2018 (but expected to slow in 2019), elevated profits margins, moderate inflation, and the earnings yield compared to the 10-year Treasury yield. Yung from BMO Wealth Management said individual uncertainties are easier to handle, but when they come together they tend to weigh on markets. “The Federal Reserve is expected to keep raising interest rates, the trade frictions are ongoing and there's more of a reality setting in that the U.S. and China are probably going to continue butting heads on trade for a while. Also, a part of it is there's a recognition and concern that we've probably hit peak growth in the U.S.,” he said. The U.S. economy grew at an annualized rate of 3.5 percent in the third quarter of 2018, the advance estimate showed. In the previous quarter, economic growth touched an annualized rate of 4.2 percent. Yung said that the growth numbers looked good, but added that the main concern is that from here on, it is a downhill and said that markets just have to come to understand and believe that GDP will level off at about 2.5 percent levels. “2.5 percent growth next year or even 2 percent growth next year is not horrible. It just has to be combined with understanding that growth isn't going to keep decelerating and going downhill from here to say 1 percent or 0 percent toward a recession,” he added. The Fed is largely expected to raise interest rates in December, and analysts think the central bank is putting some downward pressure on stock markets. However, Gary Clyde Hufbauer, senior fellow at Peterson Institute for International Economics, thinks the outlook for the stock market does not look optimistic, irrespective of the outcome of the elections. “The market is now pricing in Trump’s new Cold War with China and China will retaliate. This cannot be good for global business. Stock prices will fall. Moreover, the world economy is slowing down, thanks in part to more restrictive monetary policy in the U.S. and Europe, as well as the new Cold War and trade and investment restrictions,” he said. Cosgrove from Econoclast said that institutional investors may have guidelines on what to do but individual investors should probably take action to hit their quarterly or annual allocation of equities in their portfolios. “If it were the case that the equity markets fell another say 5-7 percent over the next month it probably would be the case that it would become a more attractive equity market to actually start repositioning more capital into. So it is always nice to have some cash or safe assets available that if there is an overshoot to the downside that someone could take advantage of those lower prices as well,” he added. “It is human nature to think the present moment is exceptional and greatly different from anything that has gone before. But the market has weathered unique political environments before, and the past has generally demonstrated the value of developing a long-term plan and sticking to it, regardless of who is controlling Washington,” the note said. The P/E ratio for the S&P 500 has slid since the beginning of the year, suggesting stocks are undervalued. Markets seem to have shifted from being enthusiastic in the beginning of the year to being anxious by the year-end. Currently, the P/E ratio for S&P 500 is 18.96 according to Bloomberg data, down from just over 23 in January. Johnson shared the thought. “The S&P 500 is 8 percent below the level it should average in the current quarter and 13 percent below the level it should average in Q4 2019. That is about as cheap as it has been since last February,” he said. Johnson, expects a P/E ratio of 17.7 for the S&P 500 for the fourth quarter of 2018. “A forecast for a rise in interest rates (the market consensus) and a decline in the growth rate of earnings (the consensus) imply that P/E ratios will decline over the next two years,” said Johnson. “The decline will take away from the higher and higher absolute level for earnings. Indeed the P/E ratio and earnings levels in early 2020 add up to a decline in S&P 500,” he added. “Essentially interest rates get too high and earnings growth rates too low and, hence, P/E ratios too low and market at best struggles in 2020. We run out of gas,” said Johnson. However, some analysts think that the current P/E levels don’t look particularly cheap based on a long-term average over the past several decades. “We're probably getting closer to some historical medians but that said, I think that our own valuation models which take into account the level of interest rates, and other factors for the economy and growth projections as well, point to the U.S. market coming right into the range of fair value now,” said BMO’s Yung.